I have been through many journals and diaries through the years but the one journal I have never had is a pregnancy journal. I didn't think there was one out there when I was pregnant with Mia and Elliw. I received this lovely little journal before I announced my pregnancy, from the lovely people at BusyB. I couldn't wait for the journal to arrive and start recording my pregnancy journey in the journal. Although the journal starts from Week 4, I couldn't start writing in the journal until I had my first scan because I wasn't 100% sure on my dates, so I decided to fill in the other information in the journal. The scan took my dates back two weeks so I was lucky I didn't start filling in the journal. When I got home from the scan I couldn't wait to start filling it in. There are many pages in this decent sized journal. 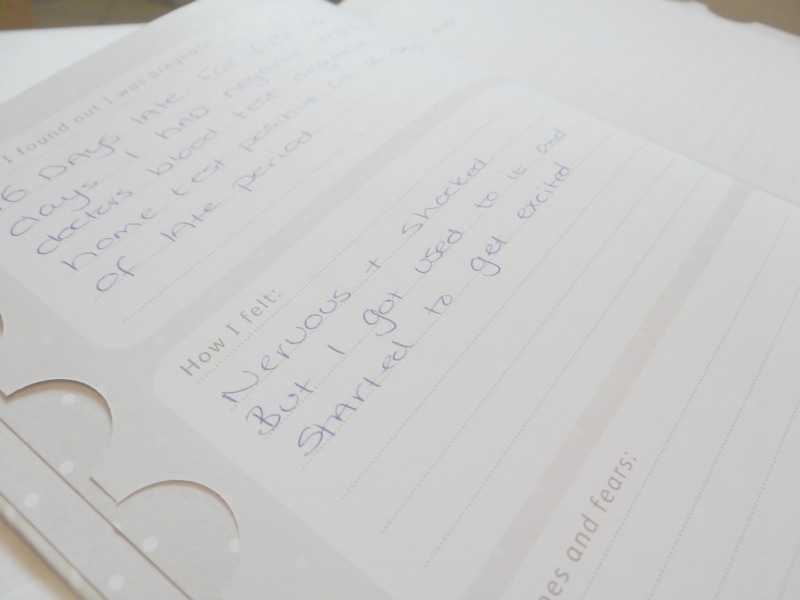 The journal contains a weekly diary from week 4 of your pregnancy all the way up to week 40 and including the early days. 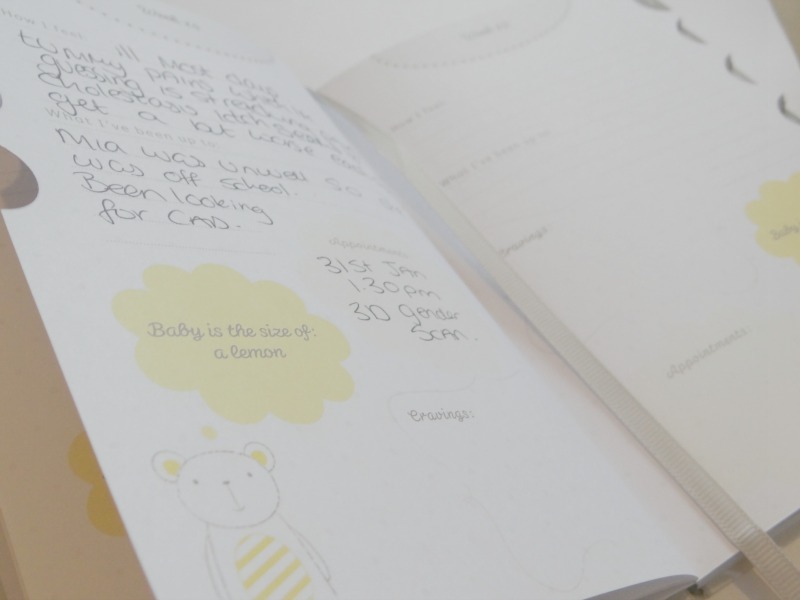 The journal also includes 4 sections which include: Diary, Planning, Birth Plan and Early Days. There are 4 handy storage pockets which can keep your notes and scan photos. Many note pages and other pages including questions you want to ask Midwife, favourite names, things to do, things to buy and more. There is so much to do and think about when you are expecting a baby. This journal is great for helping you to keep organised and plan ahead. You can write everything in this journal and it will be a lovely journal to look back at in in a few years time or when Baby is older. 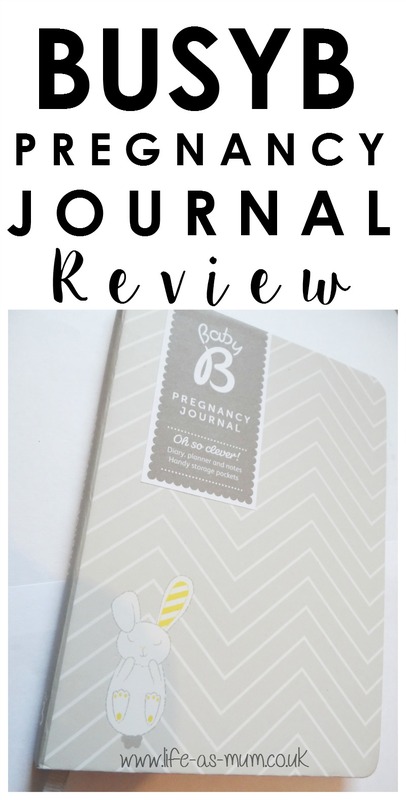 I would really recommend this journal if you are expecting and wanting to write down your pregnancy journey. * I was given this product free of charge in return of an honest review. All words and photos are my own, as always. I would have loved something like this when I was pregnant - what a great idea and very well laid out too. What a lovely idea! I like that you are keeping note of all your experiences. It would make a lovely keepsake for your children when they are older! 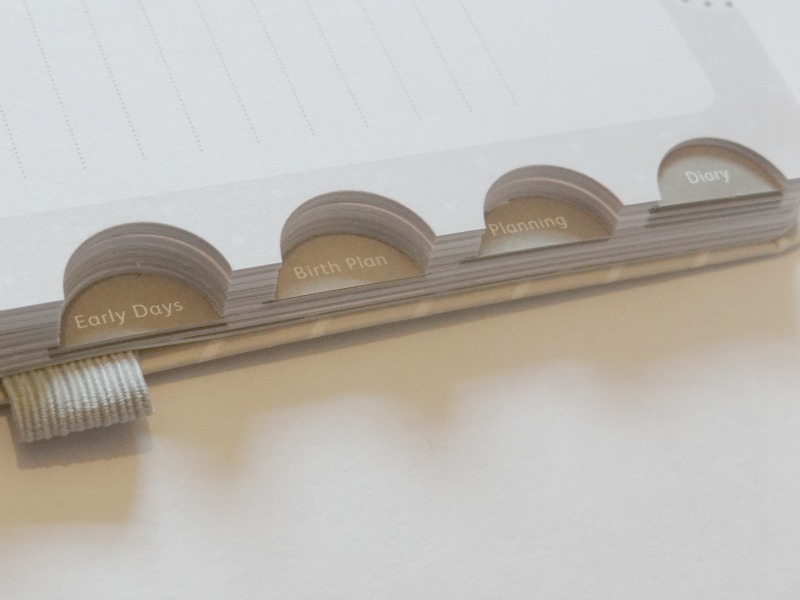 There's a planner for everything, I love this! Pregnancy journal affords a pregnant woman the means of recording her experience during those long nine months before she delivers the baby. Every woman goes through significant discomfort, pain, and emotional upheaval during her period of pregnancy.